Going into Monday night’s Gotham Awards, “Carol” is the most celebrated, raved-about and nominated independent film of the year. So why does it still feel like something of an underdog this awards season, particularly when it comes to the Oscars? You can partly chalk it up to the film’s subtlety and understatement, which are sadly not qualities that register with voters very often. 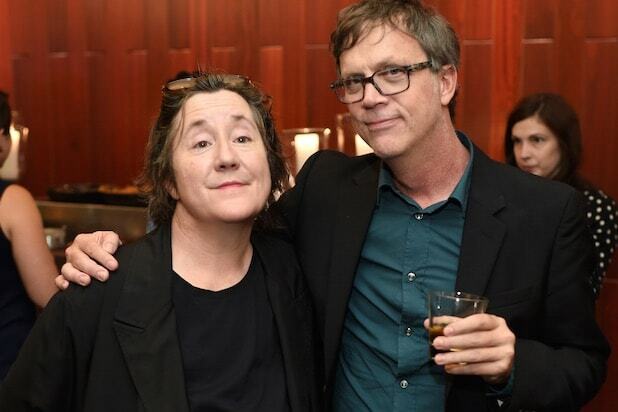 And you can add a sobering and surprising statistic about two of the indie icons who helped make the exquisite, ’50s-set romance: Todd Haynes has never been nominated for an Oscar for directing, and Christine Vachon has never been nominated in any category. The film is up for three Gothams, including Best Feature, Best Screenplay and Best Actress (Cate Blanchett). 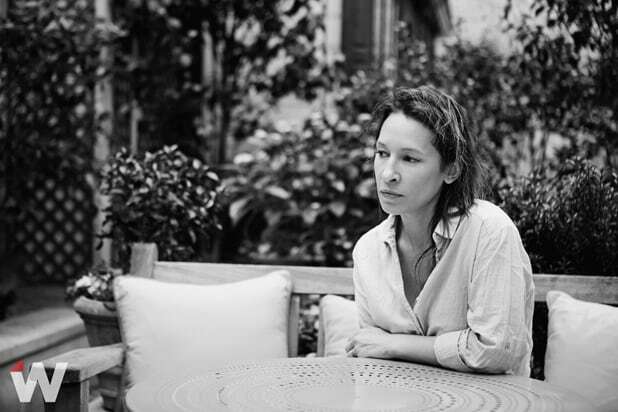 It led all films in nominations for the other major independent-film award, the Film Independent Spirit Awards, with six nods that included feature, director and actress for both Blanchett and Rooney Mara. The raves have been steady since the Weinstein Company film premiered at the Cannes Film Festival — but in a year with a surprising abundance of films built around female protagonists (“Brooklyn,” “Joy,” “Room”), the quietest and subtlest film of the batch is also a quiet voice during awards season, with fellow indies “Spotlight” and “Room” landing higher in most pundits’ predictions. 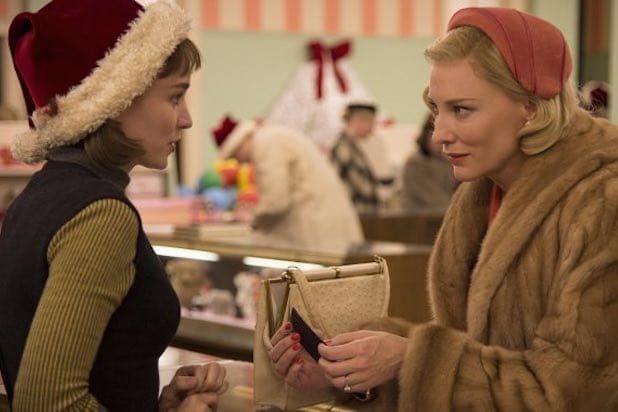 Still, “Carol” has done well under the Weinstein Company’s quiet rollout strategy, which is similar to the way the company launched Oscar winners “The King’s Speech” and “The Artist.” It opened on Nov. 20 in four theaters to a strong $63,378 per-screen average, and dropped less than 20 percent in its second weekend. It will not expand to additional theaters until Dec. 11. But first come the New York-based Gotham Awards, where “Spotlight” is a formidable competitor and “The Diary of a Teenage Girl” led all films in nominations with four in the seven competitive categories. Haynes has never received an award at the Gothams, and “I’m Not There” is the only one of his films to get a nomination. To be fair, though the Gothams concentrated on breakthrough performances and films for most of its 24 years, so Haynes was too established to be in the running for many of those years. This year he will be the recipient of a Gothams tribute to his entire career. He has also won the Sundance jury prize for “Poison,” a Cannes jury award for “Velvet Goldmine,” an Oscar screenplay nomination for “Far From Heaven,” three Emmy nominations for “Mildred Pierce” and Spirit Award directing nominations for every film he’s ever released — as well as a reputation as one of the true auteurs of the indie movement, which has drawn actresses like Blanchett to work with him. Vachon, meanwhile, has produced all of Haynes’ films, as well as “Boys Don’t Cry,” “Still Alice,” “Kids,” “I Shot Andy Warhol,” “Happiness” and “Hedwig and the Angry Inch” — and she’s received honors from the New York Film Critics Circle and the National Board of Review, as well as a special Gotham Award in 1999. Both she and Haynes should end up at the Dolby Theatre on Feb. 28. But first they have to navigate the rocky roads of awards season, starting with the Gothams tonight and the critics’ awards later in the week.